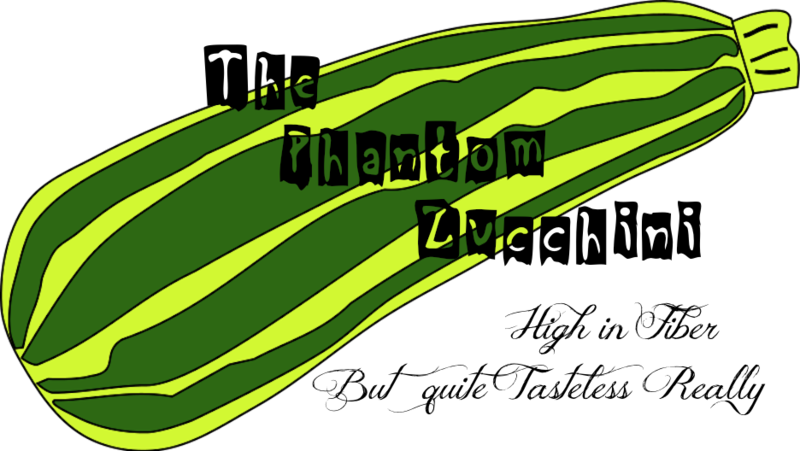 The Phantom Zucchini: Irish Whiskey in Your Coffee and Danny Boy in Your Heart UPDATED!!! Irish Whiskey in Your Coffee and Danny Boy in Your Heart UPDATED!!! Updated Again - see Below!!! I have hesitated to write this before because I have a gripping fear that making this announcement in my VERY popular blog, read by MILLIONS, will prompt many many people from other countries to sell everything they own and move here, causing the once beautiful BIG country with very few people to become overpopulated. And then, before you know it, Canada would have nothing but overly produced television. Now you have to know that George was not brought on to perform Irish songs. He was asked to appear because of his piloting expertise. George was supposed to explain to the viewers how it came to be determined that a plane crash in Buffalo NY was due to pilot error. But hey - what with only 15 minutes of fame at his disposal he decided to use 38 seconds of it singing Danny Boy to Bev and Seamus, the hosts of Canada AM. He did this without anyone (by anyone, I mean - like you know, the people running the show) knowing of his plan. And no one stopped him. We weren't suddenly directed to a commercial for breakfast sausages - no. George sang his song, his own version of Danny Boy (words changed to fit the occasion) and calling a "sacred hymm" and nobody stopped him. So now a toast! I raise my coffee cup (wink, wink) to the Canada AM team and in the immortal words of Bill Murray in "Tootsie," exclaim loudly, "That's one nutty hospital morning show!" Yep. I love live TV. UPDATED: Unfortunately I wrote this before Canada AM decided to go all Good Morning America on us. The link above does not work because now this is the only video I could find of George's interview on the Canada AM website. Enjoy the mediocrity with your morning prune juice. Move along, nothing to see here afterall. UPDATED AGAIN! Well, after almost 2 days and over 100 hits on this blog, The Danny Boy video is back up on the Canada AM website and so my link to this video (above) is working again! I, for one am extremely happy and relieved that this as this whole on-again, off-again video situation is finally resolved. I have to admit - for a while there I thought my dreams of less than overly produced television were just that - dreams. But then I received an email from CTV informing me that the video was back up on the site. I immediately picked myself up off the sofa where for the last couple of days I did nothing but sit and rock in the dark while expecting more signs of the Apocalypse and also watching every movie even loosely based on a Nicholas Sparks novel. I mean, that's how incredibly hopeless I was. But don't worry - I now have renewed faith in my new country, God, and the Power of the Internet. Hell, I even took down my badly photoshoped picture of my Morning Friends at Canada Am and I'm not even a little bit mad at them anymore. You know, If I had a pair of Olympic mittens I would even take a picture of me typing this while wearing them and I'd send it in to Jeff. But, thanks to Jeff, they are all sold out at The Bay.